October – 2018 – Let's Play! October | 2018 | Let's Play! 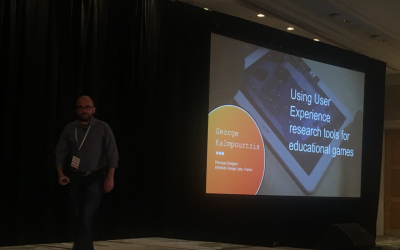 I am super excited about my participation at the UX Game Summit 2018, organized by EA in Vancouver, BC. 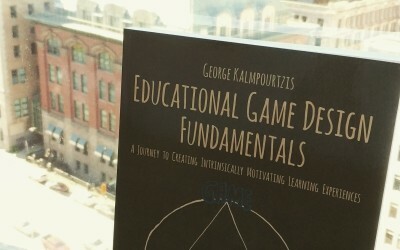 I am really excited about the publication of my new book Educational Game Design Fundamentals: A journey to creating intrinsically motivating learning experiences by CRC Press.